In Vegas, Sapphire is King. And that goes for the ladies as well as the men. 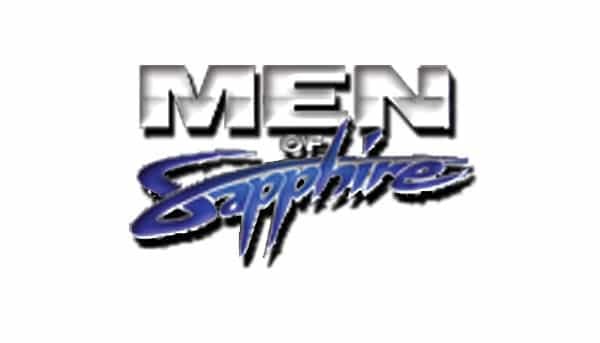 We offer an unbeatable deal for bachelorette parties, birthdays, and girls trips at Men of Sapphire – the premiere male revue in Las Vegas. For $40/girl you will get a complimentary table, a bottle of champagne for every 4 girls in your group (e.g. 3 bottles for 12 girls) and complimentary limo/entry to the venue from your hotel. Book now!